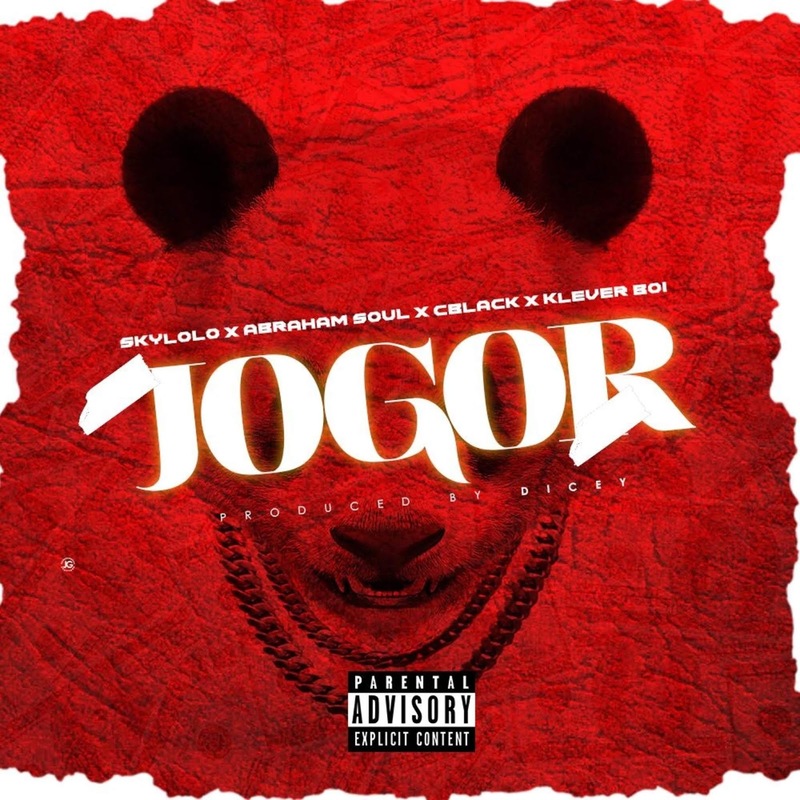 AYAYA VIDEO: Skylolo (@iamskylolo) Ft. Cblack, Abram Soul & Klever Boi - JOGOR (Prod. 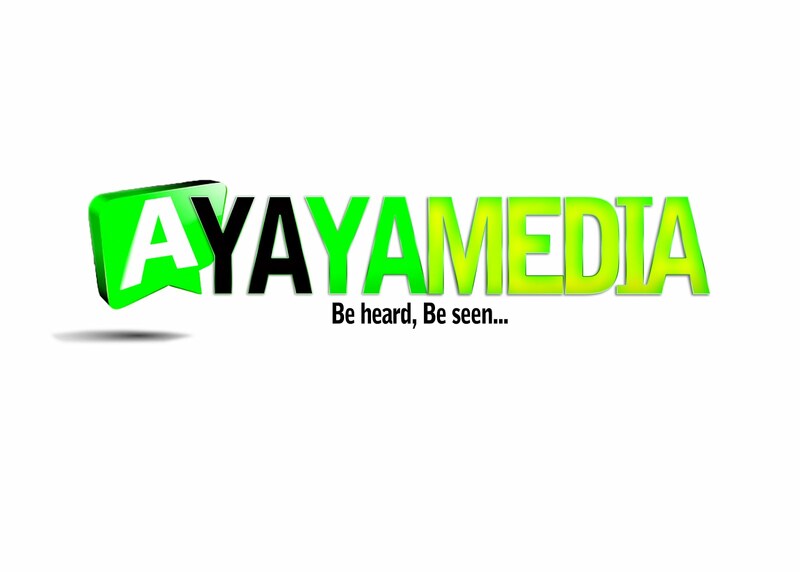 Dicey) #BeHeardBeSeen - AYAYAMEDIA - Be Heard Be Seen ! Live life but don't let it control you!!! !